We love working in the office and because operations can’t pause, we spend a lot of time behind the counter! You are welcome to spend some time in the AC office, however if you don’t need anything, please hang out at the tables and not leaning on or around the counter so people who need us can get to us. Also, given how much traffic we have though the office, we appreciate our quiet downtime. If you are having a conversation with someone who doesn’t work in the office that doesn’t relate to office things, we invite you to take that chat to any of the other 130 acres that we own. 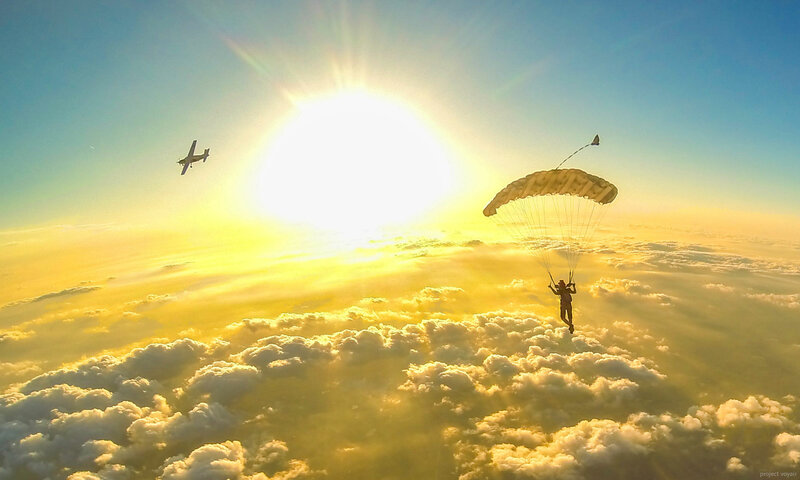 Next PostNext Skydive Spaceland Welcomes Freefly Organizer Jesse ‘Tex’ Leos to our Family!